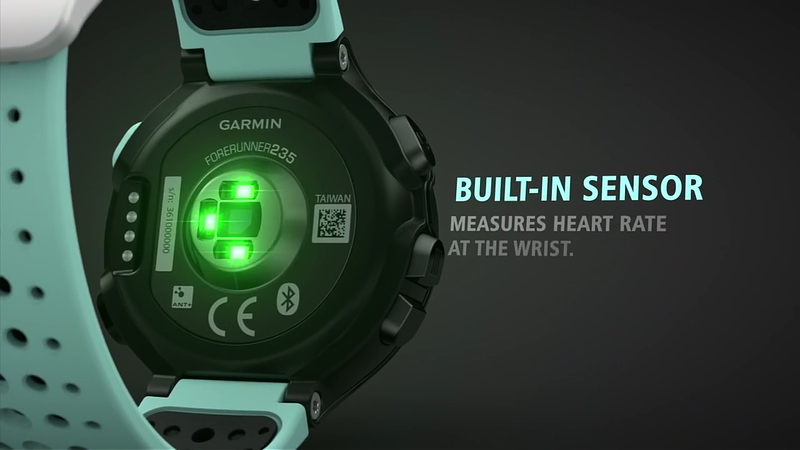 GPS smartwatch manufacturer Garmin announced three new devices this week that provide athletic design with smart capabilities. For Garmin, however, the Forerunner 235 is historic: it marks Garmin’s first GPS running smartwatch to feature an optical-based heart rate sensor that is part of the device (not separate from it). The Forerunner 235 uses GPS+GLONASS to track distance, time, and pace and an accelerometer for indoor tracking; lets you download advanced workouts and training plans via Garmin Connect; count steps and calories with the Forerunner 235’s built-in activity tracker; gives you smart notifications such as texts, calls, emails, calendar dates, and social media; lets you automatically upload your fitness content to Garmin Connect via your smartphone or Wi-Fi, and so on. The Forerunner 235 is said to last up to 16 hours on a single charge, while the Forerunner 230, the company’s more budget-friendly offering, lasts 11 hours on a single charge. 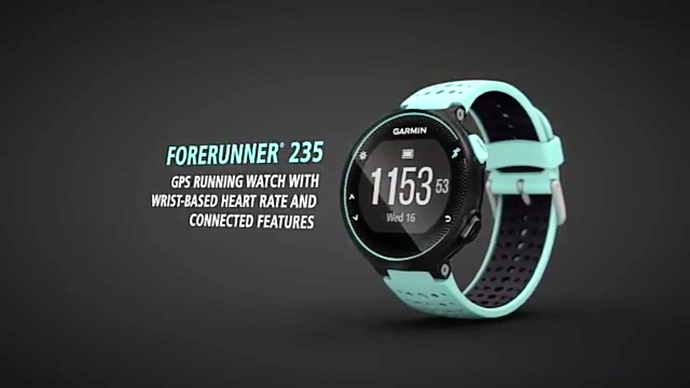 The Forerunner 235 has smartwatch capabilities that rival other more well-known brands on the market, and this includes adding things like apps and watch faces. For the Garmin Forerunner buyer, he or she will have access to Garmin’s very own Connect IQ that will let you add widgets, watch faces, and apps to your smartwatch. The Forerunner 235 costs $329 but includes the new heart rate monitor and comes in Black and Gray, Frost Blue, Marsala, and Black and Force Yellow colors, while the Forerunner 630, Garmin’s most expensive new GPS running smartwatch, costs $399 and adds a lot of additional running stats to view at a moment’s notice but doesn’t provide a heart rate monitor. Garmin warns in its video promos that the Forerunner 630 provides additional running information “when paired with a heart rate monitor,” stating that some devices feature it and some do not. These smartwatches share some things in common with current, mainstream smartwatches, but Garmin has designed them with appeal to diehard runners and athletes who want more than basic information about their walks or light exercise each day. Keep in mind that you’re paying quite a bit for Garmin’s new Forerunner 235 or the Forerunner 630 – but athletes will find the price to be just right because of the athletic functionality of the device.